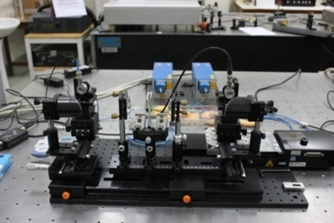 This project aims at the development of an infrastructure for the applications of femtosecond laser in fundamental research, THz science & technology, Biomedical sciences and ultrafast spectroscopy. Generation of femtosecond laser pulses. 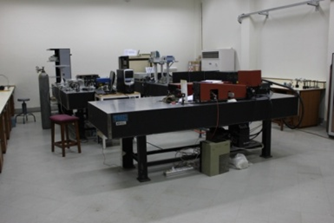 Characterization of femtosecond laser pulses. 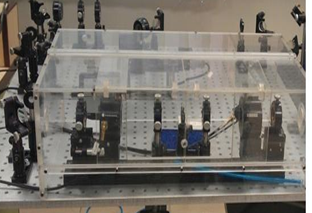 Biomedical imaging using femtosecond laser. Generation of THz radiation using femtosecond laser. Biomedical imaging using THz radiation.